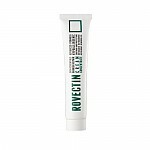 Radiante su cuidado de la piel con el [Rovectin] Skin Essentials Barrier Repair Cream Concentrate 45ml! 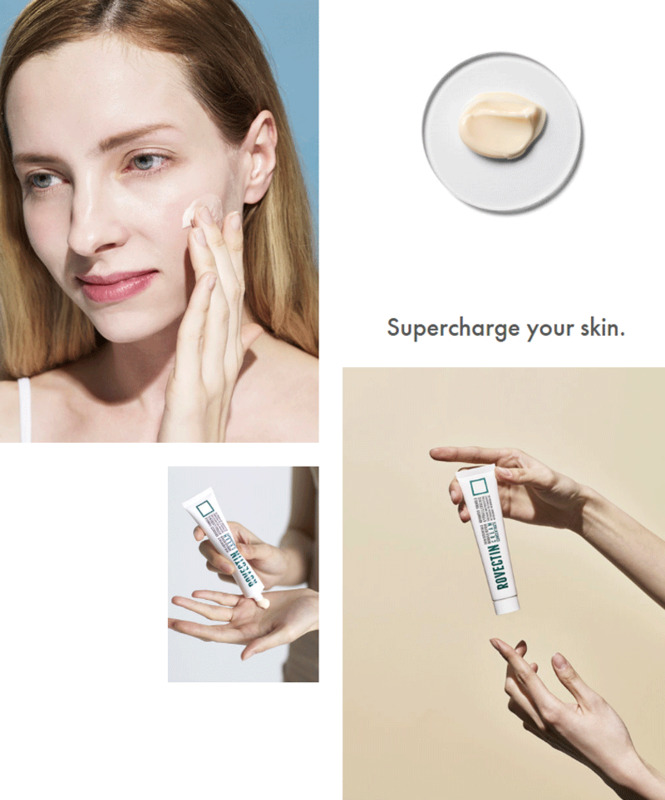 nuestro objetivo es ofrecerle los mejores productos coreanos para cuidar su piel, incluida Cosmeticos, Cuidado facial, Crema. Hydra Crema en línea. 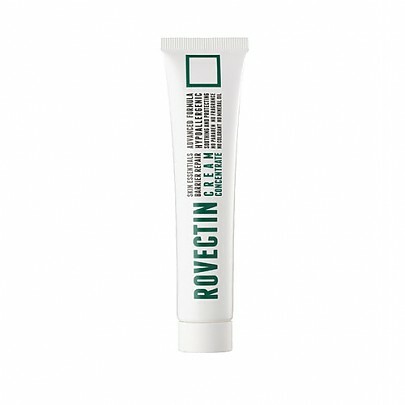 Rovectin Barrier Repair Cream Concentrate delivers concentrated antioxidants to energize your skin and prevent signs of aging. Antioxidants come in the form of Astaxantin, a plant-based extract that is 550 times more potent than Vitamin E.
Need instant hydration and de/br>ep repair? 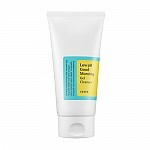 The Barrier Repair Cream Concentrate contains 125% more active ingredients than our Barrier Repair Cream. Barrier Repair Complex™ This plant-based complex acts like a lipid to gently fortify your skin’s natural surface barrier, keeping moisture in and damaging toxins out. 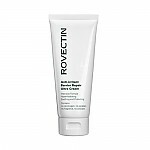 After cleansing, apply Rovectin Barrier Repair Cream Concentrate over entire face. 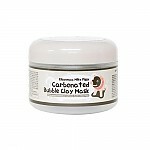 You may reapply the cream during the day for added moisture and healing as needed. After cleansing, apply Rovectin Barrier Repair Cream Concentrate around eye and lip area. 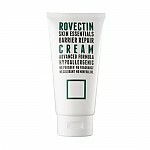 You may also use it as a rejuvenating night cream. 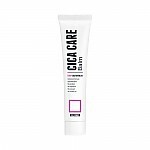 Barrier Repair Complex™ This plant-based complex acts like a lipid to gently fortify your skin’s natural surface barrier, keeping moisture in and damaging toxins out. 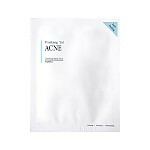 Asta Cell Fortifier™ Featuring a powerful antioxidant that’s 550 times stronger Vitamin E, our Asta Cell Fortifier™ neutralizes harmful oxidation from pollutants and stress, energizes the skin, and prevents signs of aging.